Since our founding in 1975, Domina Law Group pc llo has been successfully representing clients in Nebraska and throughout the rest of the United States. 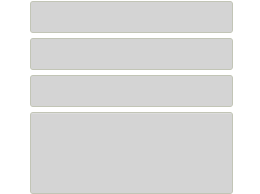 Our firm is led by David A. Domina, an attorney with a reputation that precedes him. He won multi-million dollar jury verdicts before he turned 25, is responsible for two out of only three total constitutional impeachments in Nebraska and is the only attorney in the United States to have won a billion dollar verdict in a civil case as well as capital murder acquittals. Quality doesn't get much higher than this. As a firm, we have been successful in bringing more than 300 trials to verdict, arguing more than 260 state and federal appeals and have also been successful in major arbitrations. Domina Law Group has its roots in Nebraska, but has also tried cases in 43 other states. We have also won multi-million dollar judgments in both state and federal courts. Domina Law Group is defined as a group of trial lawyers. Trial is our main focus, and we don't back down. 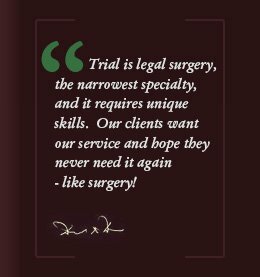 We view our services as legal surgery. As surgeons, we are working with all of our efforts to see that our clients get what they need for a healthy recovery. The major difference is that, instead of attending physicians, there are lawyers constantly attempting to destroy our efforts. Trial law can be a battle ground, but we come prepared. Domina Law Group has more than 50 years of combined experience in the field, and the attorneys at our firm have accomplished much in that time. Mr. Domina, for example, has been AV® rated Preeminent™ by Martindale-Hubbel®. This is the highest possible peer review rating that an attorney can receive. Attorneys are rewarded based on their skill, accomplishments and ethical professionalism. Mr. Domina has also been recognized by SuperLawyers® for the years 2007, 2009, 2011 and 2012. SuperLawyers® is another attorney rating system that combines peer review with objective standards of excellence. Less than five percent of attorneys are recognized each year. We often take on cases that are high-profile and of paramount importance. We are frequently featured in the media for these cases and are also asked to contribute and speak at legal seminars across the country. We thrive on complex Will and trust contest cases and always aim to meet our clients' needs. We do this by focusing on the big picture, regardless of money or a quick resolution. Domina Law Group has the experience, the skill and the passion needed to get you the justice you deserve. 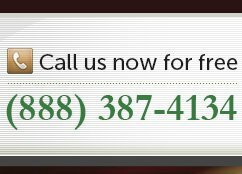 Contact the Will and trust contest attorneys at our firm today!